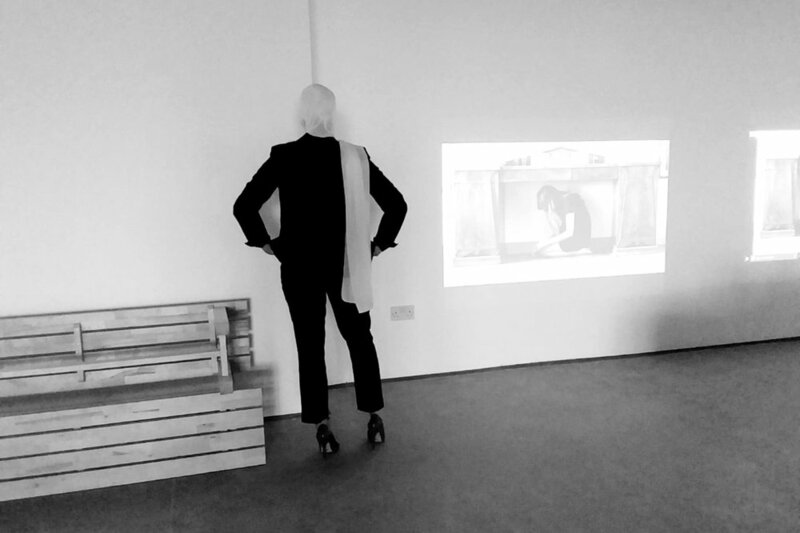 Penelope is Waiting is part of “In the Margin”, a new arts festival by a Jordanian national museum to launch Factory. 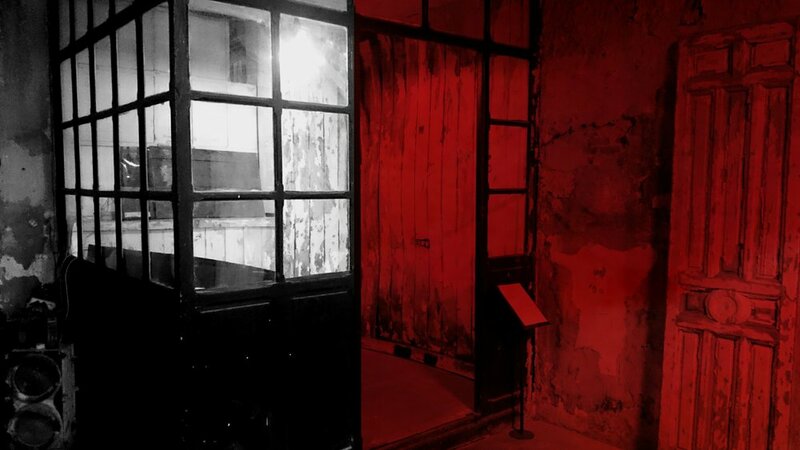 Factory, directed by Spanish artist/scholar Rocío Villalonga, is a groundbreaking hub to nurture contemporary arts. Penelope is Waiting premieres in Madrid at La Neomudéjar Avant-Garde Art Center. 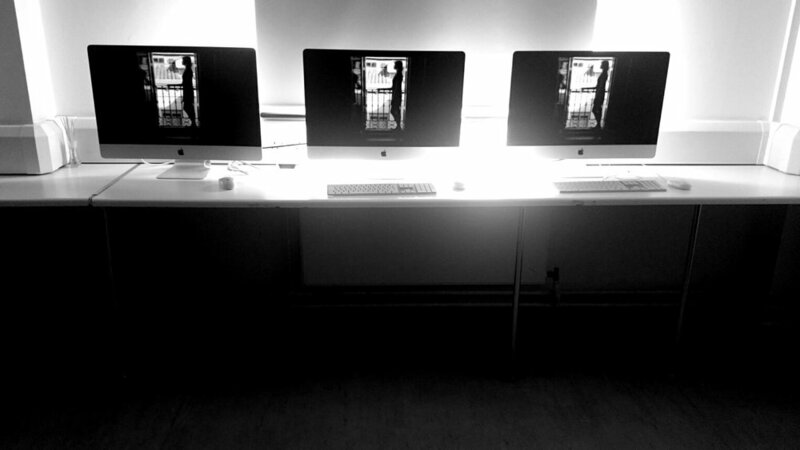 For the first time the video installation is exhibited on four screens as it was conceived. Penelope is Waiting is selected at Plymouth Art Weekender 2016 and screens at Plymouth College of Art. From Britain´s Ocean City departed the Pilgrims to America, pioneer Francis Scott to the North Pole, and Charles Darwin to Galapagos Island.